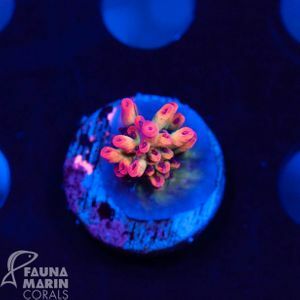 18.04.2019 11:00 - Easter Coral Update! 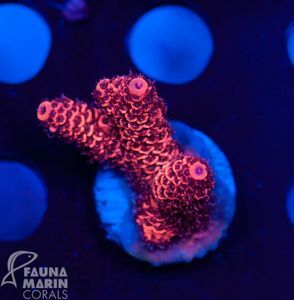 To keep the Easter Bunny busy, a huuuge easter-coral-update will drop in our online-shop! 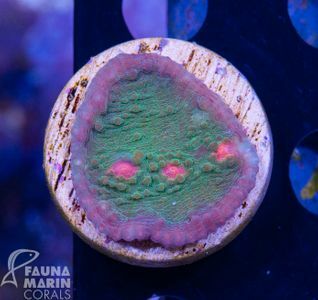 Have an eye on the ears of the Easter Bunny when you are looking through our online-shop - there you will find super corals with hammer Easter prices! 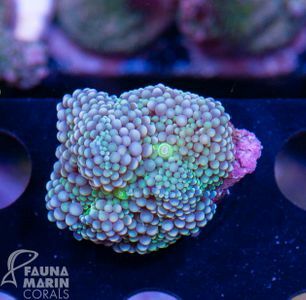 our Fauna Marin US Style Primefrags of Acropora millepora, microclados, spathulata, tenuis, as well as lots of super colored Acanthastreas, Chalice, Lobos, Zoas and many more! And YES, we ship all over EUROPE! 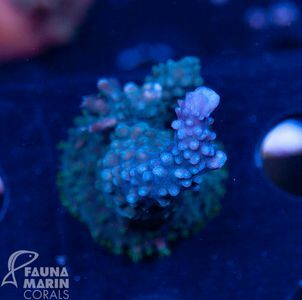 Again we photographed many corals twice: one picture WITH filter under bluelight and one picture under daylight. Tell us the date of delivery in the comments field when you're ordering! 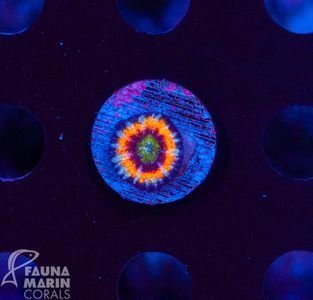 Here you see the picture of exactly the coral you get! Everything is unique, and so: first come, first buy. 18.04.2019 10:34 - Happy Easter from Fauna Marin! Happy Easter from Fauna Marin! and dropped lots of Easter eggs! Search from 18.04. 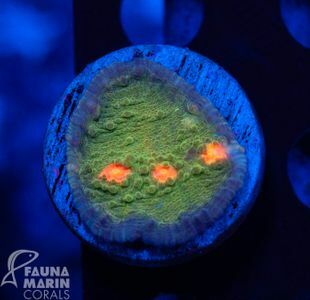 - 22.04. in our online-shop for the coral Easter eggs and get super beautiful corals for sensational Easter prices! 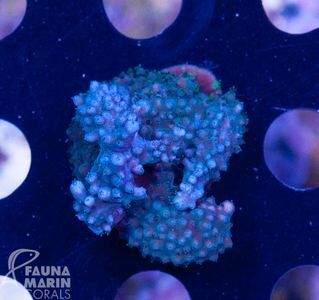 12.04.2019 08:56 - Friday Coral Update! 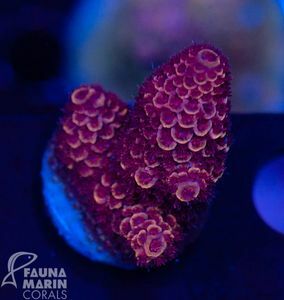 Finally Friday, finally weekend, finally new corals in the online shop of www.faunamarin.de! 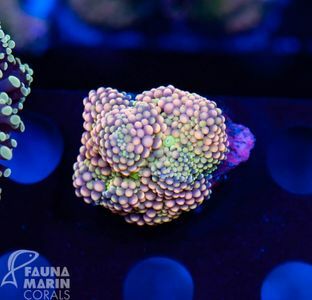 our Fauna Marin US Style Primefrags of Acropora millepora, microclados, tenuis, as well as lots of super colored Acanthastreas, Alveoporas, Chalice, Tridacna Clams and many more! 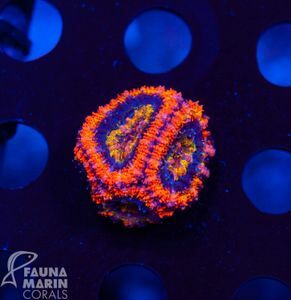 We are one of the largest coral farms conveniently located near Stuttgart. 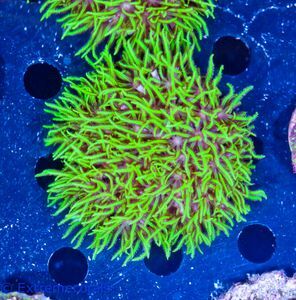 We house thousands of SPS, LPS, Crustaceans, Soft, and NPS corals in over 30000 liters of saltwater. 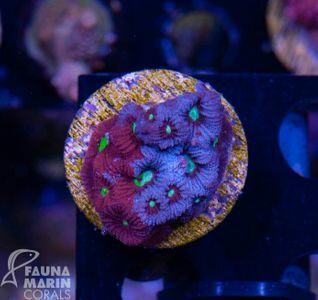 A visit to our shop will get any reef aquarist excited! We also offer a large selection of foods and supplements for fishes and corals, including salt, nutrient solutions and trace elements. All these products produced from our company, Fauna Marin GmbH. the reef keeping hobby consistently demonstrates us the barriers of our practical possibilties. Reproducing a coral reef in the living room claims our skills to optimizing the conditions in our artificial ecosystem day by day. We made it our goal to meeting this challenge. By means of research and innovative technics we provide you practical possibilities unimaginable until yesterday. 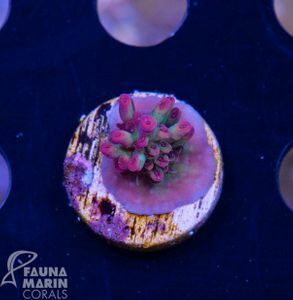 FAUNA MARIN is a developer of all kinds of accessoires essential for the reef keeping hobby. 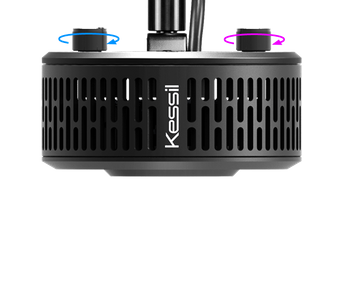 Our lighting systems play a dominant role beside the development of artificial food systems for fish, corals and filter feeding invertebrates. The most exceeding characteristics in our product lines: we think systemic! Most of our products are designed to find a number of combinations with other products, thus your individual success is based on fitting our products to your personal demands. On the following pages we provide you a complete overview on our current product lines. 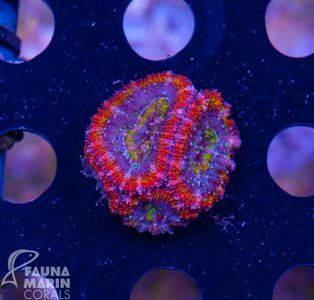 We bring you the most beautiful coral reefs of the earth straight at home. 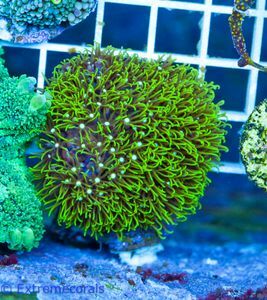 In our 50 metres fragging supplies arrangement we breed, multiply and sell a big selection of SPS- and LPS- stone corals as well as NPS- and softcorals. 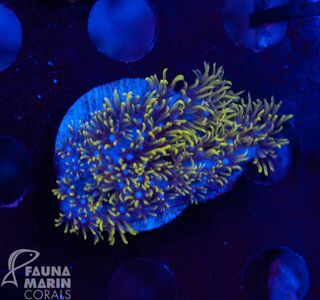 You can also find a variety of filters and lower animals in our fragging supplies. 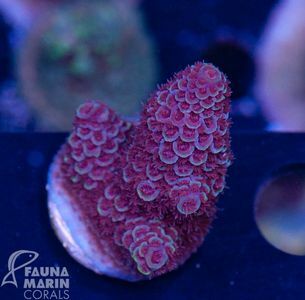 Many of these corals come from own offspring or have been imported from our partner farm from Australia or Bali directly. 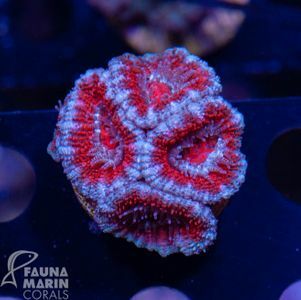 At our direct imports we especially mind the quality and healthiness of the animals and just work together with approved coral farms and breeding stations. 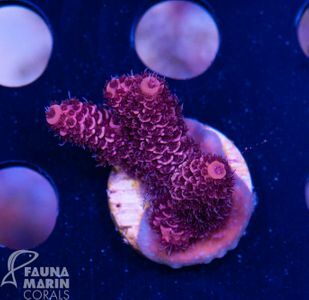 Thus we can offer you in our Fauna Marin seawater fishkeeping shop weekly new corals to fair prices. 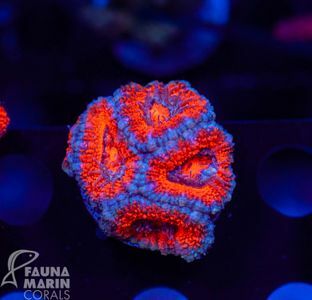 Every friday and saturday you can convince yourself personally from our corals and also take a look at our 3.500 litre containing seawater show pool. . 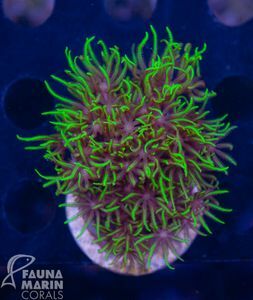 Moreover we offer you regularly fresh live rocks for your saltwater aquarium. We import them directly from Bali or Sulawesi in absolute top quality and condition the live rock in our special arrangement. 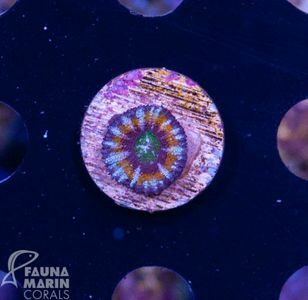 Here the reef stones will be showered and turned, so no undesirable residues will emerge by the live rocks in your saltwater aquarium. With the tilings and chunks in different sizes it is possible to make a new reef aquarium ready or to extend as well as decorate an established saltwater aquarium.